Elizabeth McInturff’s civil litigation practice is underpinned by a deep commitment to her clients as individuals, focusing on their distinct concerns and goals. 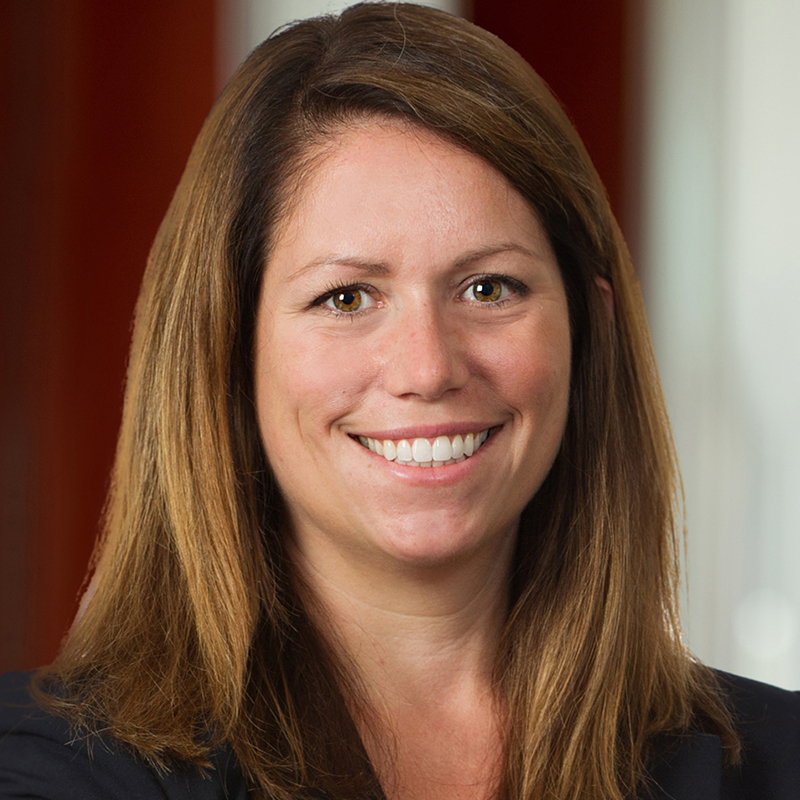 Elizabeth’s hands-on approach means she regularly communicates with her clients as she develops case strategies that help them obtain the best possible outcomes, whether through negotiation or litigation. Elizabeth enjoys fighting for the underdog. She recognizes that many of her clients have never before had to experience a courtroom, and she takes the time to walk them through every step of the litigation process. 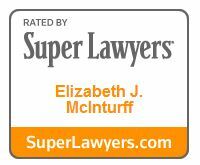 Prior to joining Stein Sperling, Elizabeth was an attorney at a well-regarded regional law firm in Maryland. In her spare time, Elizabeth is an avid outdoors enthusiast who cycles, hikes, camps, and successfully completed the Triple Caldera in Grand Teton National Park and Yellowstone.